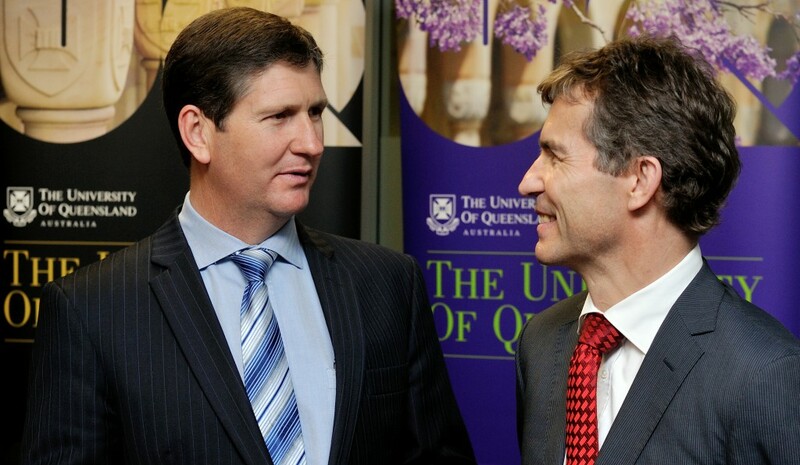 Minister for Health The Honourable Lawrence Springborg MP officially launched the Queensland Health eduroam service at a function held at the Princess Alexandra Hospital (PAH) in Brisbane on 15 October 2012. 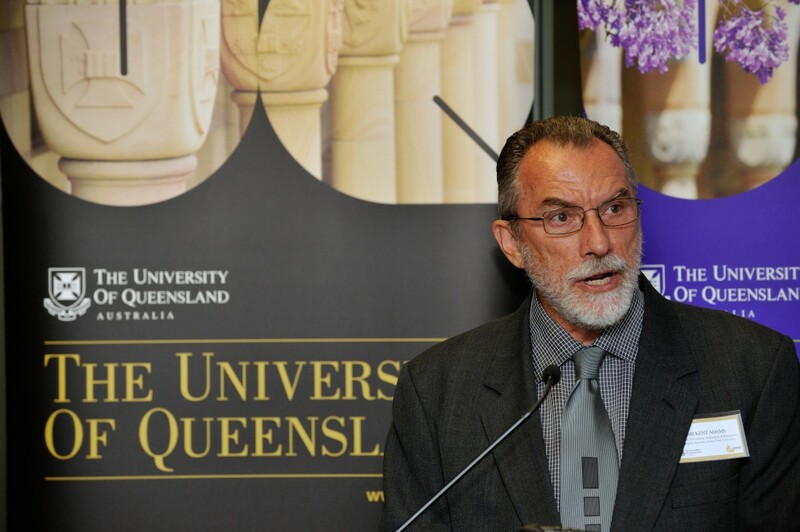 The event was attended by members of the Queensland Regional Network Organisation (QUDIT), Queensland Health and AARNet. “We hope to see this service gradually rolled out across all Qld Health sites as their wireless deployments continue and we hope this serves to encourage further collaboration and cooperation between Qld Health and the QUDIT”. The release of the eduroam service at Queensland Health is a result of a five year collaborative effort between Queensland Health and the Queensland universities under the auspices of the Queensland Regional Network Organisation (QUDIT). eduroam (EDUcational ROAMing) is a federated wireless access service provided in Australia by AARNet (www.aarnet.edu.au). It allows university staff and students to use their home institution’s username and password to gain guest access at other eduroam-enabled institutions. Once connected, users can access their university’s IT resources and the Internet.